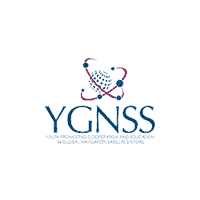 YGNSS is a team of university students and young professionals who aim to help bring the maximum benefits of the Global Navigation Satellite System, or GNSS, to society. YGNSS supports the International Committee on GNSS (ICG), an international forum for cooperation on Global Navigation Satellite Systems recognized by the United Nations. Two of the primary goals of the project team are to provide input to ICG, particularly on matters related to education and public outreach, and to act as a medium for information dissemination on GNSS. Among other activities, YGNSS conducts promotional activities relating to cooperation in GNSS and GNSS applications and presents the benefits of GNSS at various conferences around the world.